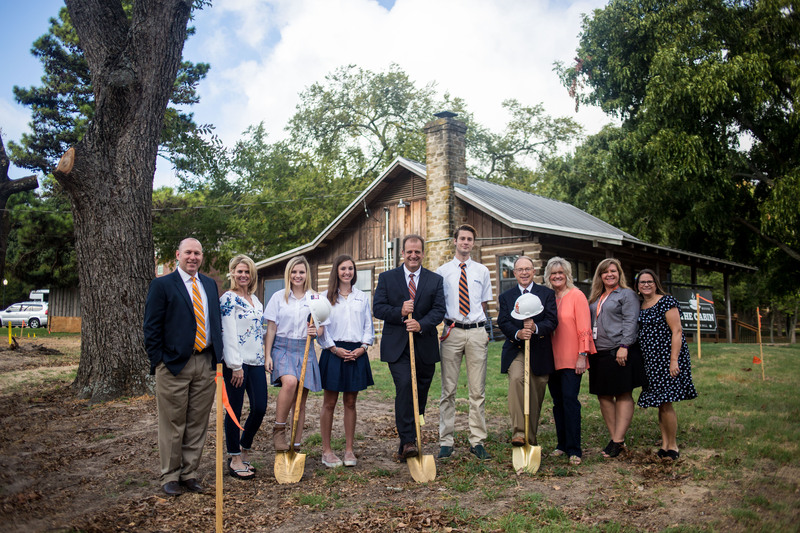 The Brook Hill School recently broke ground on a new business lab that will allow its students to gain real-life business experience. 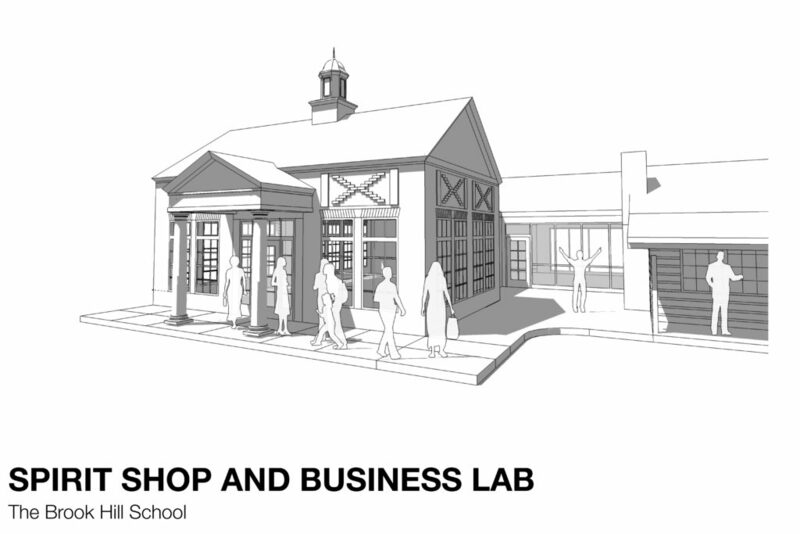 The school is adding a collaboration space and Spirit Store to The Cabin Coffee House that already exists on campus to create the Business Lab. Over the last year, students have been able to gain actual work experience as employees of The Cabin. With the expansion of the Business Lab, students will now become decision makers as they help manage all aspects of running a business. 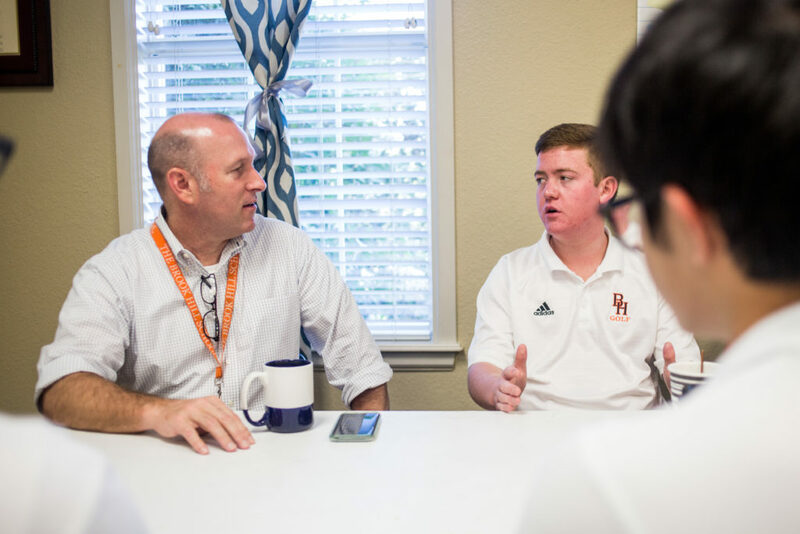 This year, Brook Hill launched a number of new courses in entrepreneurship, business principals and marketing that will utilize this space as a lab for implementing the ideas they are learning about in class. Even now, students are collaborating on the layout and products for the spirit store and creating a marketing plan for the grand opening. Kelly King, Business Program Director, is excited to see what her students learn and implement through the process. The flagship course of Brook Hill’s business program is Entrepreneurship. In this class, students work in cohorts to create a product or service. Throughout the course, student cohorts also meet with business leaders to share ideas and gain insights into how they can improve their business plan. At the end of the year, student cohorts from the entrepreneurship course will pitch their business plan to investors. If they receive funding, the cohorts will work to make their idea a reality during their senior year. Once the Business Lab is complete later this year, students will also be able to meet on-site in the collaboration space, allowing them easy access to both the Spirit Store and The Cabin for their various projects and initiatives.